If your dog loves to play, you already have a head start on training. We know that dogs who are relaxed and having fun learn more quickly than dogs under stress. We also know that dogs repeat behaviors that have a history of pleasant consequences. (For example: A “sit” followed by a bit of food often results in more sitting in the future). With those two things in mind, merging training with play just makes good sense. The idea is to add lots of things to your training tool box. Healthful and tasty food is a great way to reinforce good behavior. So is play. Think for a minute about the things your dog loves to do. Does your dog enjoy retrieving tennis balls? Maybe he likes a good game of tug. 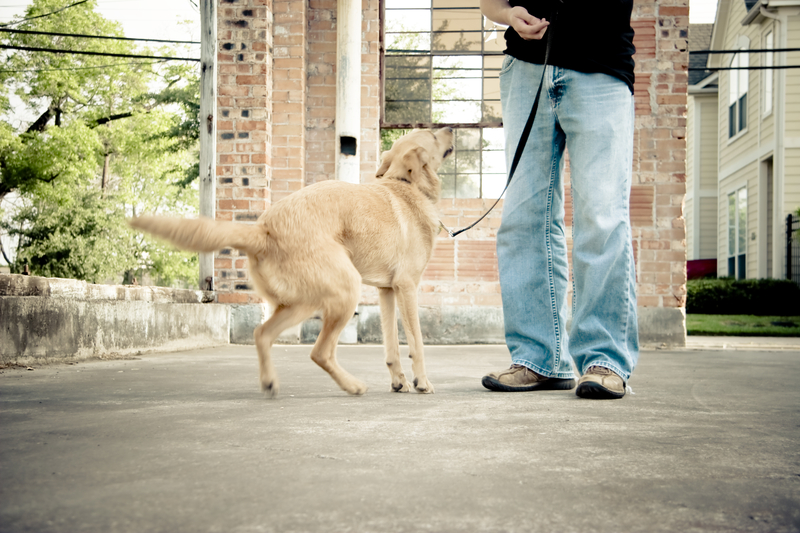 Try asking your dog for a behavior you’re working on together, like “down” or “stay.” When you’re dog is successful, say “yes” and instead of offering him a bit of food throw his ball, or start a short game of tug. (If you play tug, it’s a good idea to teach your dog “drop,” and keep the game brief). In my article “Food is Not a Four Letter Word” (Houston PetTalk January/February 2012), I quote Dr. Grey Stafford from Wildlife World Zoo and Aquarium. He says that one of the foundations of good positive reinforcement training is being unpredictable. That means adding variety to your choices of reinforcement. Your dog will work harder for you, and be more attentive if he never knows for sure what he’s getting for his good behavior. Maybe it will be food. But it might also be a good round of play with you. The more you keep him guessing, the more focused and responsive he will become. It’s also going to do wonders for your relationship. Talk about being your dog’s best friend! If you keep it fun and exciting, training is going to be the highlight of the day for both of you. 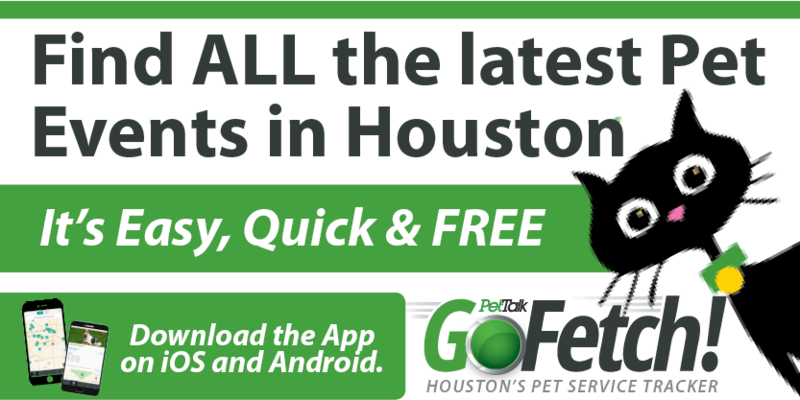 Houston Dog Trainer Michael Baugh is the director of training and behavior at Rover Oaks Pet Resort.